Value Value Value. 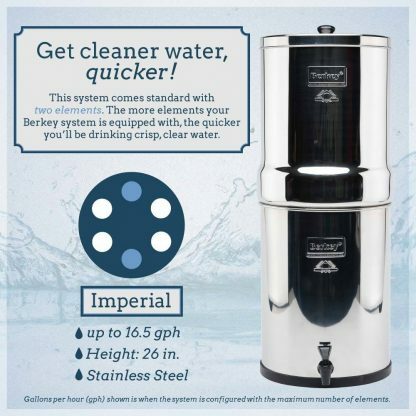 Our day-in day-out water filter, the Imperial Berkey Water Filter stores up to 4½ Gals and equipped with 2 BB9 Black Berkey Water Filter Elements which deliver up to 6000 gallons of Pure Berkey Filtered water before needing a filter replacement. 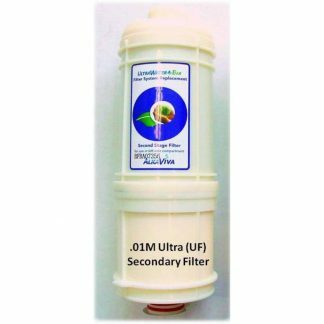 Imperial Berkey Gravity Water Filter purifies treated water and untreated raw water from sources such as as lakes, streams, stagnant ponds, water catchments and other untreated sources. Perfect for everyday use and a must in hostile environments or disasters where electricity or treated water may not be available. The Imperial Berkey gravity water filter system removes pathogenic bacteria, cysts and parasites and extracts harmful chemicals such as herbicides, pesticides, VOCs, organic solvents, radon 222 and trihalomethanes. 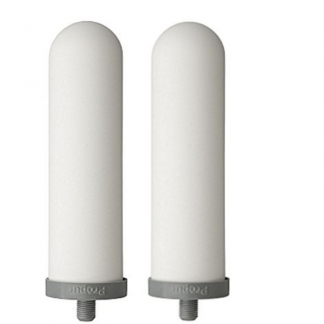 It also reduces nitrates, nitrites and unhealthy minerals such as lead and mercury. This system is so powerful it can remove food coloring from water without removing the beneficial minerals your body needs. Virtually no other system can duplicate this performance. *The Berkey® stainless steel chambers are assembled in the USA from US and imported parts. The Black Berkey® Purification Elements are made and assembled in the USA. 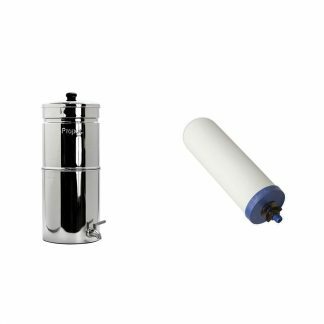 The Imperial Berkey® System comes standard with Black Berkey® Purification Elements, but can be expanded up to 4 or 6 elements.